Back by popular demand… the Macnas Óg Summer School returns to Galway this July. Join us at the Macnas Workshop for a week-long drama summer camp, running Monday July 1st – Friday July 5th, 10am – 1pm. 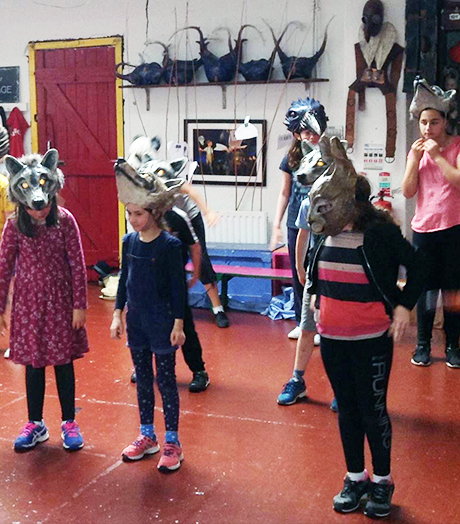 Led by Macnas performance directors Judith Higgins and Miquel Barcelo, this summer camp is perfect for budding performers age 7 – 12. The focus of the daily workshops will be physical acivity, games and Macnas magic and mayhem. Places are limited, so make sure to sign up ASAP!